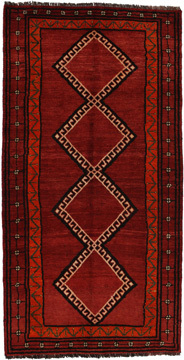 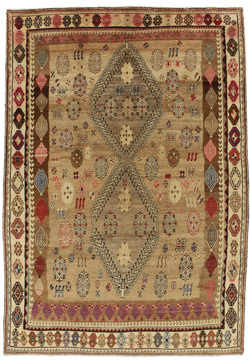 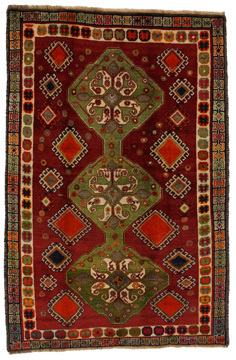 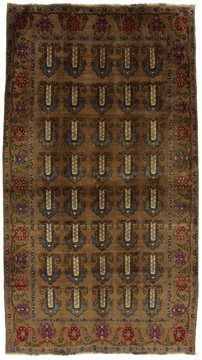 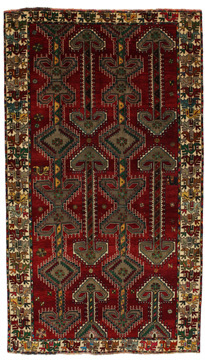 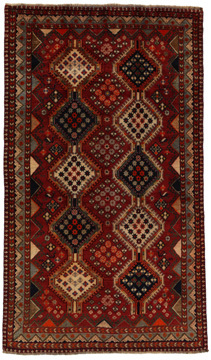 The name stands for the carpets woven by the Nomads Yalameh, who live in the province Fars in southern Persia. 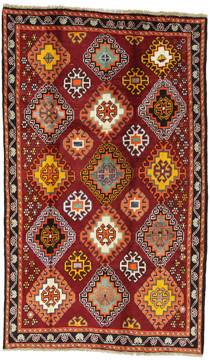 Their colors are usually red, dark blue, brown and orange. 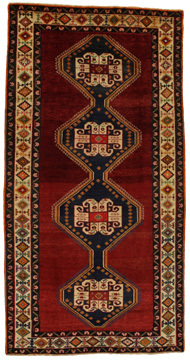 They use very soft wool. 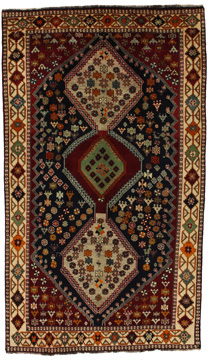 Their motifs are very characteristic with big, repeated medallion in geometric designs and figures of animals or human all over the carpet. 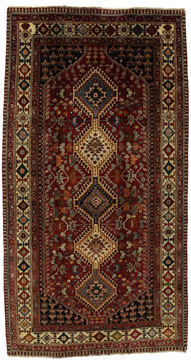 The Yalameh carpets look much alike the Shiraz carpets.